It’s almost Batman day! And in celebration we are talking all things Dark Knight! 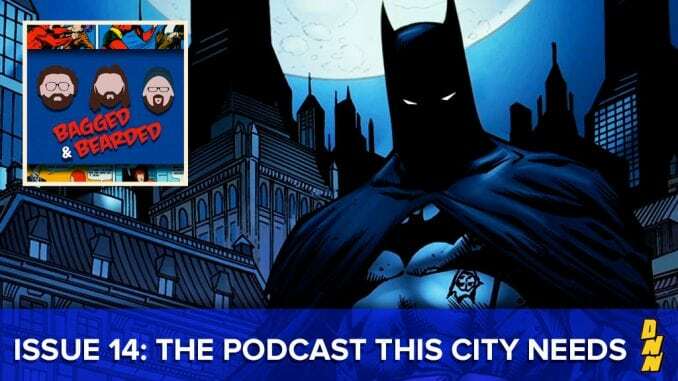 It’s Batman day on Bagged and Bearded!